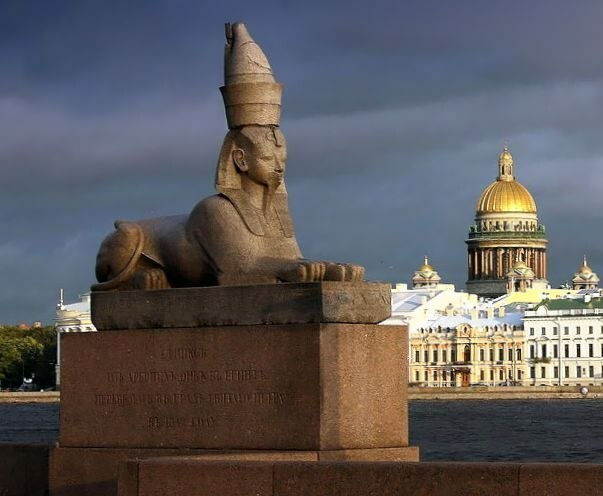 Interest in the myths and legends of St. Petersburg began to arise already from the first years of its existence. The city was founded in 1703 by far and over the past three centuries of its history is shrouded in various myths, sometimes quite fantastic, sometimes having a real background and even associated with the tragedy. Will tell you about the most well-known. The Czar Peter I was baptized on St. Peter's day, 29 June, 1672, long before the founding of St. Petersburg. He always wanted to call some sort of fortress in honor of his patron Saint. This fortress was built on the don, in honor of the successful campaign to Azov, but... he failed. 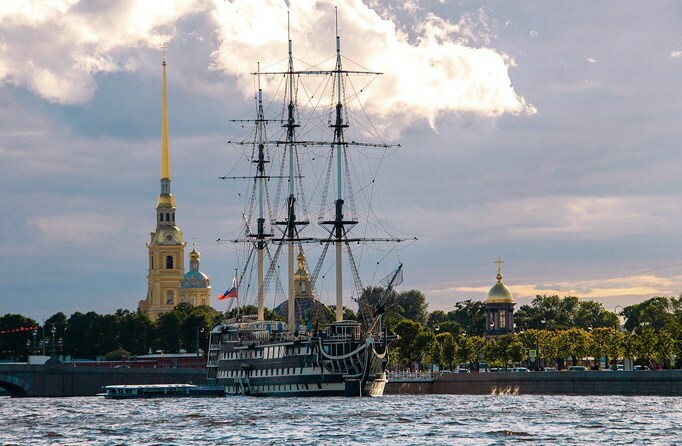 Later, on may 16, 1703, on the Neva was laid a fortress in honour of St. Peter and is named Saint-Petersburg. But in the month of June, after laying in the fortress of St. Peter and St. Paul, she became known as Paul. The name St. Petersburg was returned later and has already spread to the entire city. There was also Greek-the Byzantine name of the city – Saint Petropolis. The first engraving depicting the city signed it and now it is kept in the Hermitage. It is believed that Kissing the bridge got its name because it is a favorite place for lovers at all times – hence the name. 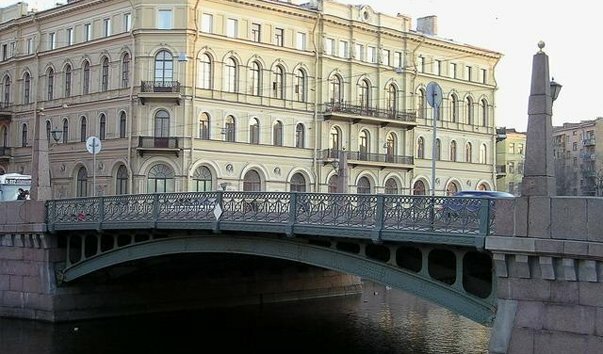 In fact, the bridge is named in honor of the merchant Potselueva, which was the restaurant on the left Bank of the Moika river and was called "the Kiss". The bridge leading to the tavern, began to call by Pocelueva. The bridge offers great views of St. Isaac's Cathedral. 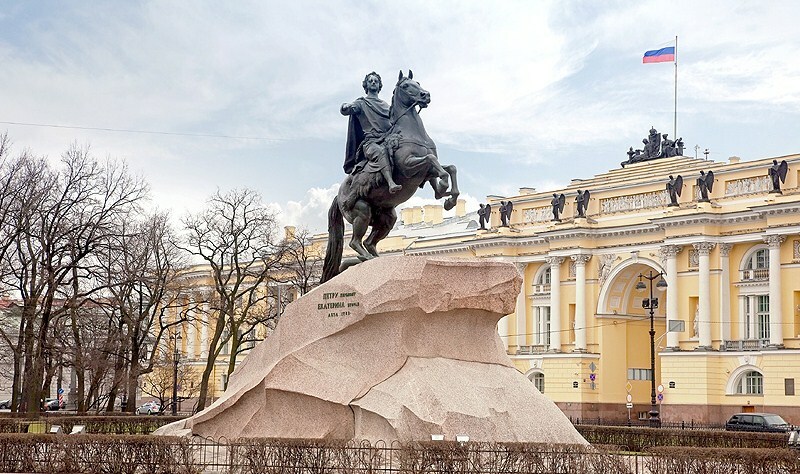 "The bronze horseman" is the first monument in Saint Petersburg (1782) and it is devoted to Peter I. Many believe that the monument is made of copper and why it is so called. In fact, the monument is cast from bronze, and its name he received because of the eponymous poem by Alexander Pushkin. Is a monument on the square of Decembrists (Senate). 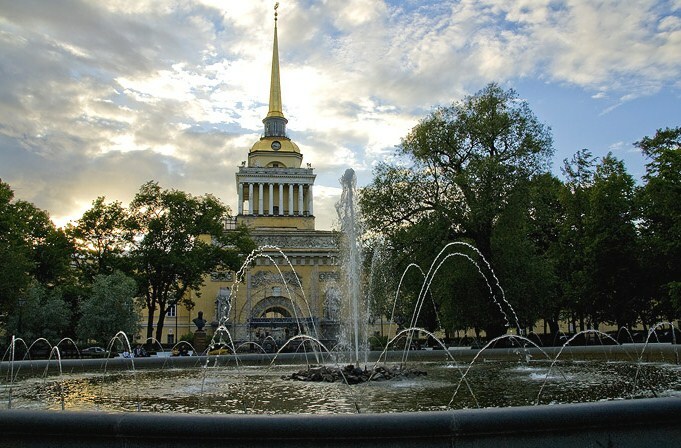 There is a myth about what in the gilded ball on the steeple of the Admiralty building hidden treasure with samples of various gold coins produced since the founding of St. Petersburg, but only here secret secret turn opening the treasure irretrievably lost. Also, it is believed that the bow of the ship, the wind vane kept a personal box of Peter I. Ball really kept the box, but it holds no gold, and stored detailed data on repair and restoration of steeple and a ship for all time from the date of construction of the building. There is a myth that Barmaleeva street in St. Petersburg named in honor of the robber out of a fairy tale Chukovsky. And in fact it was quite the opposite. K. Chukovsky with the artist by M. I fear nothing, walking around the city, stumbled upon a street with such a strange name. 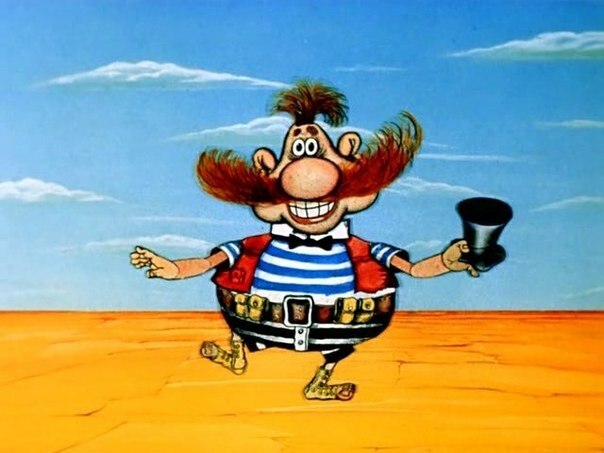 As creative people, they immediately began to fantasize – and there was an evil robber Barmaley. Chukovsky later wrote poetry, and Dobuzhinsky painted a portrait of "bloodthirsty and merciless". Barmaleeva street named so in the second half of the 18th century in honor of the landlord of the same name.